Slay Queen hitmaker Sista Afia gave another amazing performance at the just ended 2018 Health Walk organized by Despite and Special Group. www.entertainmentgh.com observed! 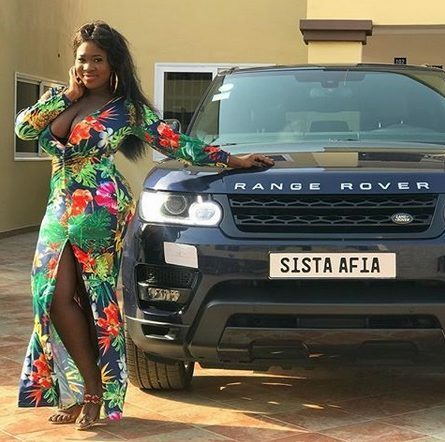 The event which took place inside El Wak Stadium witnessed series of musicians entertain patrons and as usual, Sista Afia who never disappoints gave another entertaining performance on stage. A video posted on UTV Ghana official page shows how fun it was for music lovers when she begun her performance. 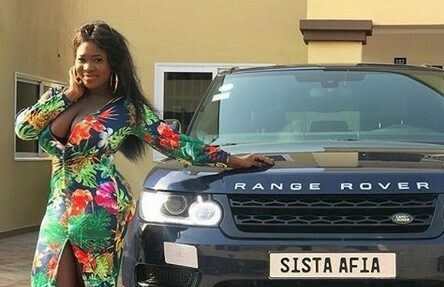 What social media users are talking about is the way broadcast journalist Abeiku Santa couldnt stop taking his camera off the singer in every move that she made, especially when she goes down.